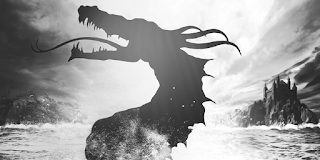 Changers have arisen, wreaking havoc as they harvest the world, searching for the Green Stone. The South World sinks in despair, holding its breath, waiting for the One. 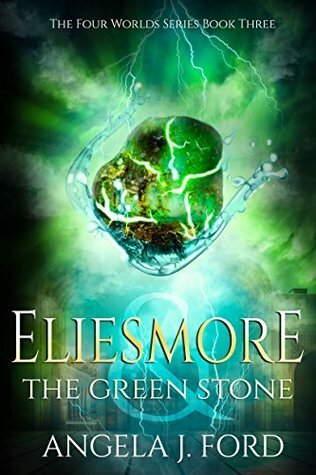 Eliesmore is a Blended One, growing up on the edge of the forest of the creatures of the wood. Young, headstrong, and inspired by magical rituals, he spends his time between his overprotective mother and sneaking out to dance with the wild things. 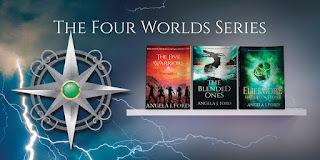 His courage is tested when Eliesmore discovers that he is the One who is meant to save the Four Worlds from the Changers. Unwilling to accept his fate, he turns his back on the prophecy and the futile quest to dissolve the Green Stone. Can he trust the immortals – or are they the reason the Changers have come to power? Phyllis and her 17 year old twin sister, Ilieus are blended ones. But Ilieus suffers from vision of darkness she is unable to discern. Forsaken by their parents the two cross the country in search of the Order of the Wise for help. 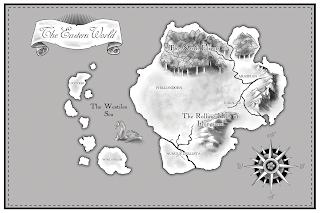 Cuthan the Charmer is mischievous enough to change anyone s mind with a smile and a wink. Born into a family of treasure hunters, he s searching for the key to unlocking his dormant powers. Pharengon the Horse Lord was born to be King. Young and inexperienced he seeks a weapon to turn the tide of the war in his favor. But when his very own army betrays him, he will have to turn to the Lost Ones for assistance. 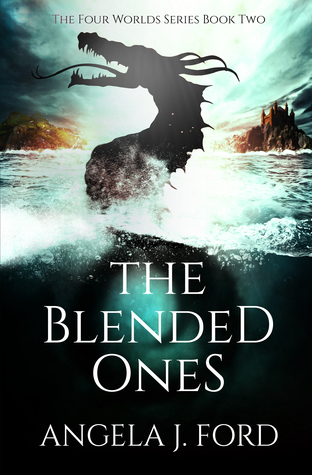 Caught in the fate of the Eastern World the youths destinies become twisted together in a frightful quest that will change the course of time. In the midst of their whirlwind adventure, they discover love, loss and uncover the truth about who and what is behind the chaotic, spiraling events in the Eastern World. What if... your best friend started a rebellion in the middle of a war? your lover awakened a deep evil and helped it grow? your people were too cowardly to face a battle? you stole an ancient power source? you gambled with the fate of the world? They hold a secret, only they understand. When you walk through the meadows of Wiltieders, a perfect paradise in the Western World, you won’t notice it at first. Facing east you can see the glorious peaks, the snowcaps hidden by the gray fog that rolls over the mountains, hovering like great birds of prey. If you’re new to the mountains you can’t walk the paths in the dark, yet the great white lights of the night will come to guide you. They are called the Iaen, the lights of the night that come to guide travelers to their resting place. 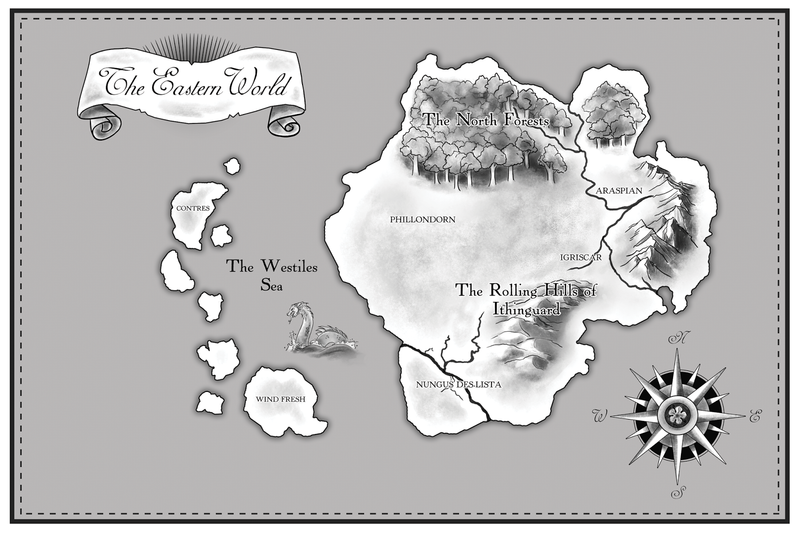 The lands of Wiltieders may possibly be, the most magnificent paradise in the Western World. For those who love nature will find peace and solace beneath the boughs of those ever reaching trees. 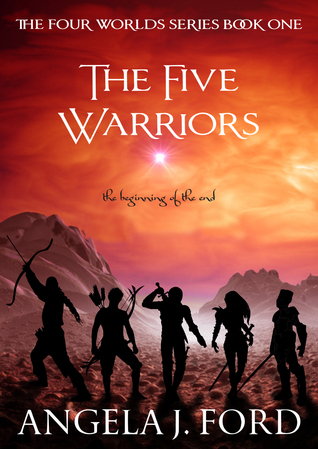 When the Five Warriors walked through such a land, they found the worries and cares of their journey drifting away. Although they found themselves curious as to why such a place had no people, they only saw what the naked eye could see. Truly they did not understand what kind of power gripped the land and sheltered it from the calamity spreading across the Western World. Here’s glimpse of what the warriors saw with their own eyes. The manicured fields and pastures of Trazame faded away into the wild meadows of Wiltieders. The greenery changed and wild flowers of purple, blue, and yellow hues sprang out of the grass, shooting their colorful petals into the wind only to turn to seed and grow again once returned to earth. Large orange fruit on stubby bushes were scattered across the countryside, and at the encouragement of Crinte, the warriors collected and ate them, sticky juice dripping from their chins. Rabbits occasionally hopped out of burrows, noses twitching, to curiously watch the intruders in their terrain. Tan cats as tall as a Cron’s waist chased butterflies through the flowers and pounced each time they almost caught a rabbit, hedgehog, or squirrel. When they drifted too close to the five, they could see razor sharp teeth glinting behind their padded mouths. Mammoth oak trees sprung up here and there but at a distance from each other, as if cautious of intruding on each other’s spheres of influence. Great roots rippled across the glade, providing shelter to the flightless creatures. Their trunks were so thick, three people could stand on one side and not be seen from the other. Their branches were mighty and the birds of the air built nests and dwelt within their sanctuary. The ravens inhabited one treetop, calling rudely to each other and fighting needlessly over each nook and hollow. Golden hummingbirds flittered by, feasting on sweet nectar from the flowers with the flying petals. When they whizzed past, the five could see miniature golden crowns sparkling upon their heads. A river sneaked its way through the land, creating a trail to the Dejewla Sea. Snow white and midnight black swans floated on the mirror of water as the river widened, their young trailing impatiently but obediently behind. At night when they slept they could hear the lullaby of the river, gently soothing the young and hushing the beasts of the night. In daylight when they continued, the river blocked their path, but offered passage across on slippery, moss covered gray stones. Silver streaks shot past them and they could hear laughter and shouting on the playful breeze. A clump of birch trees by the water’s edge hid shy deer who peaked out at the strangers in their lands, their white tails standing straight up. Further ahead a herd of wild white horses startled, pranced for a minute in acknowledgement, then galloped off into the distance, kicking up a cloud of dust as they passed. When at last the cloud cleared a great black badger with a brilliant white stripe across its back glared angrily after the white horses, annoyed at being woken at such an early hour. On a hill a huge yellow lion looked down at the land, then trudged back down the other side, ignoring everything in its wake. The five gasped and stared, but the beasts of Wiltieders feared nothing at all.